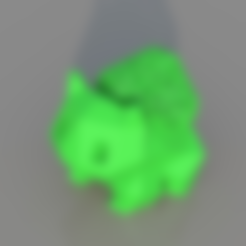 This is a Hybrid Bulbasaur. 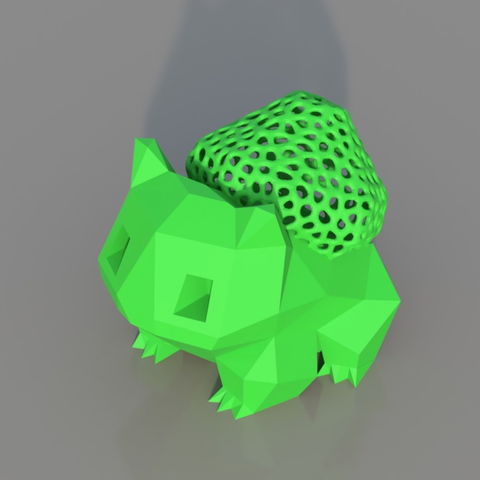 The base is FLOWALISTIK's Low-Poly Bulbasaur. The back has been replaced with the voronoi version of bulbasaur. Creating a hybrid combination of flat angles and beautiful curves. Enjoy!